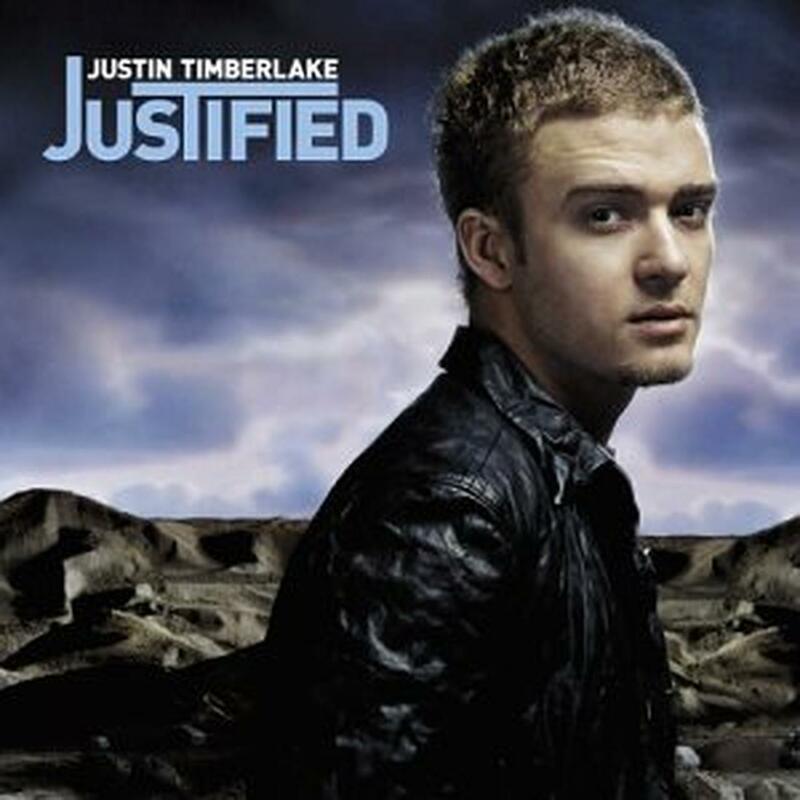 JUSTIFIED won the 2004 Grammy Award for Best Pop Vocal Album. The album was also nominated for Album of the Year. "Cry Me a River" won for Best Male Pop Vocal Performance. JUSTIFIED may represent Justin Timberlake's attempt to break out of the boy band mold and be taken seriously as a musician, but N Sync and, more specifically, ex-beau Britney Spears continue to serve as red flag reminders of these specific times. 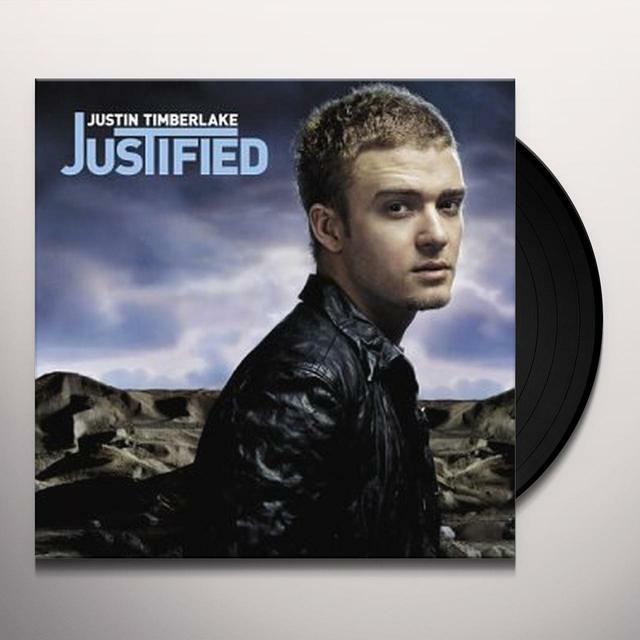 Ballads like "Never Again" and "Nothin' Else" bear the markings of classic break-up songs but, far from licking his wounds throughout the rest of this debut, Timberlake includes a number of cuts that celebrate being single including the Timbaland-produced cut "Right for Me" and equally the thumping "Rock Your Body." Other names this teen idol nabbed in a quest for credibility are red-hot producers the Neptunes and P. Diddy. In keeping an R&B; element as the touchstone for this debut, Timberlake dishes out a number of surprisingly stellar songs including the very mellow, Stevie Wonder-flavored "Nothin' Else," Latin-soaked "Senorita," and infectious "Like I Love You." in delivering such a mature record, Justin Timberlake has created a springboard to bigger and better future projects.